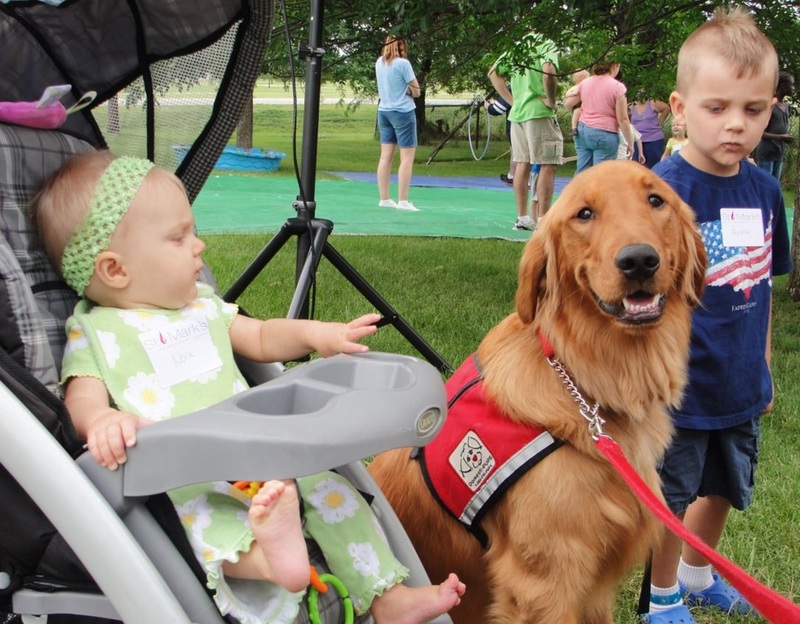 Our pet therapy and service dogs are also used to educate the public. We visit schools, service clubs and organizations to teach things such as responsible pet ownership, volunteerism, the benefits of the human animal bond, and about service dogs. We also provide education to business owners and their employees about the rights of disabled individuals who utilize service dogs. Call us today at 1-866-515-PUPS and we’ll provide a presentation specific to your organization’s needs, or email us at info@domesti-pups.org.